You have noticed your toilet has been moving around, and now you have noticed it has started to leak. A toilet that has been moving around can cause a lot of problems, because it will not be working properly. First it will start to wear out the wax ring. This is what causes the leaking when flushing the toilet. When the toilet is moving around, and loosing water it can harm your plumbing system, as well as the floor, walls, and ceiling. 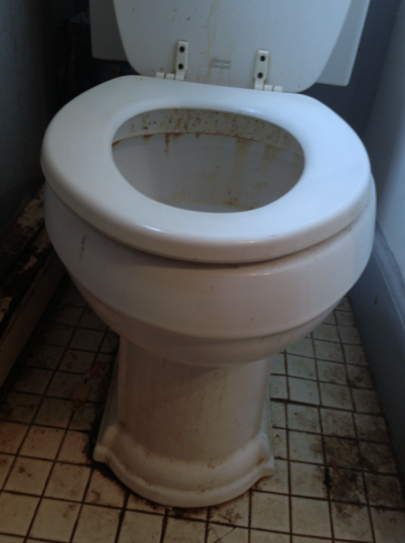 United Sewer & Drain can help with any toilet problem you may have. Ask about our warranty on toilet installations.